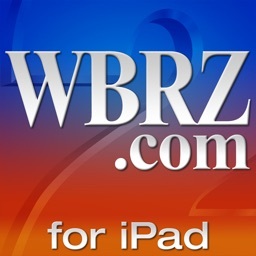 WBRZ.com is the leader in Baton Rouge and Southeast Louisiana when it comes to mobile content delivery. 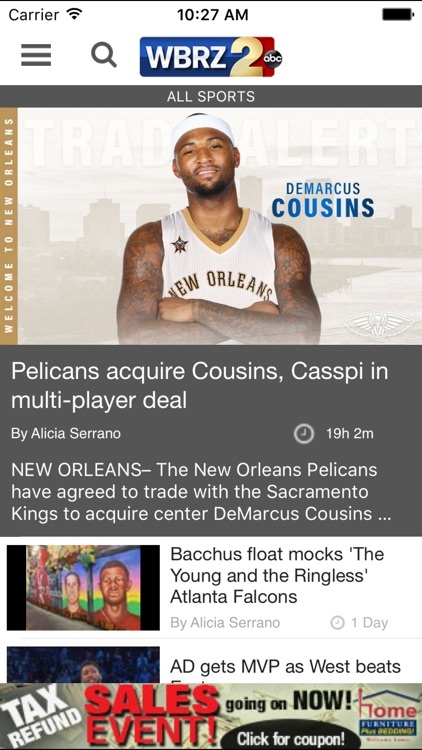 The latest news, sports and weather – at your fingertips. 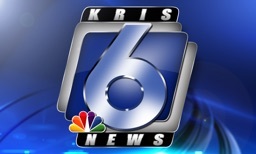 When Breaking News and Severe Weather occur – turn to the station you've relied on for 55 years. 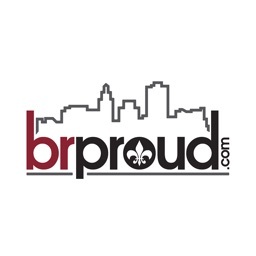 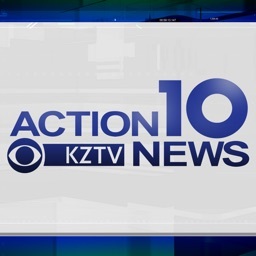 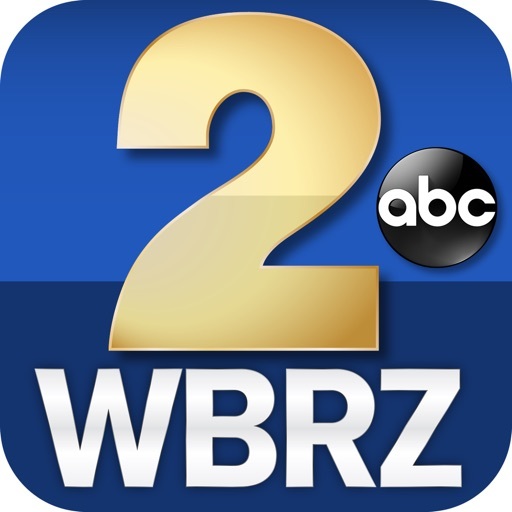 WBRZ.com provides Continuous News, Weather and Sports 24/7, 365 days a year. 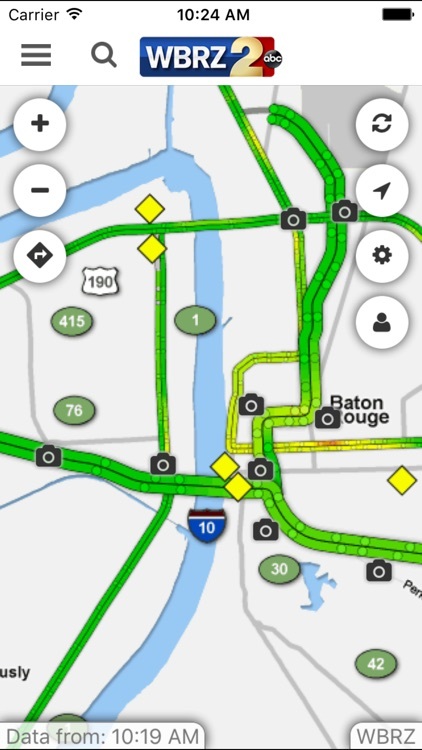 The easily navigated interface allows you to surf WBRZ.com with the touch of a button – all in the palm of your hand. 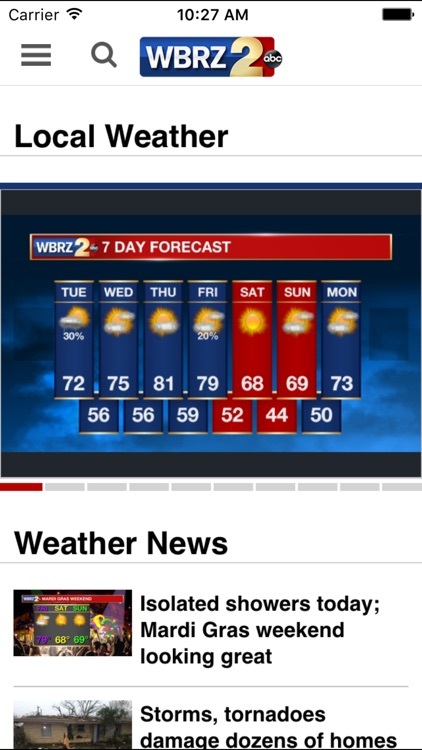 Our application is the only news application to provide you with our weather forecast maps as you see them on the air. 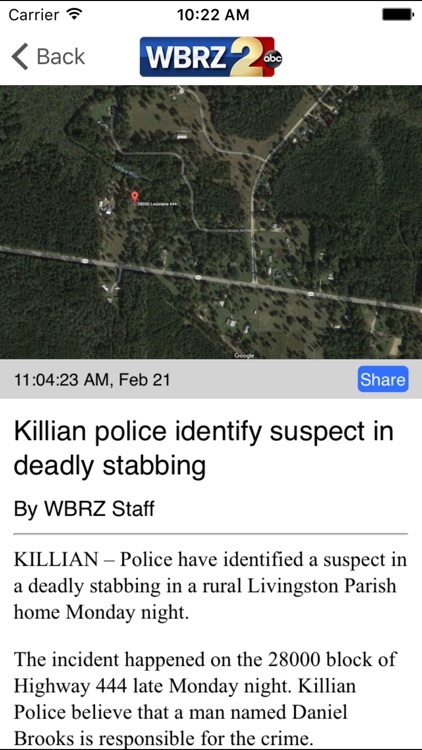 Wherever you are – when news breaks – WBRZ on your iPhone or iPod touch gives you an all access pass to the latest information in Baton Rouge and Southeast Louisiana. 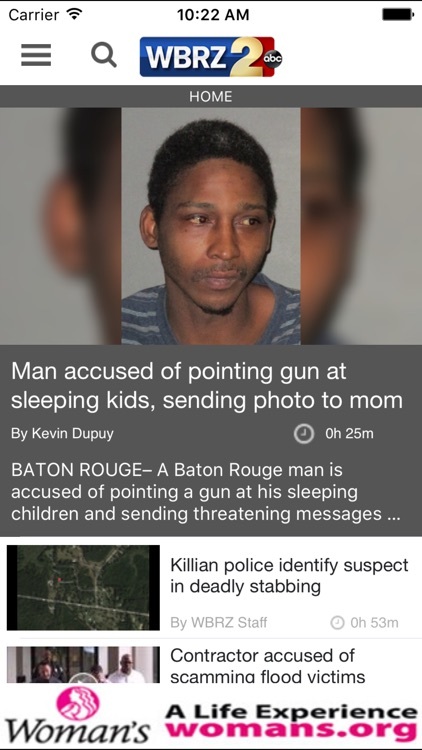 This application is free and updates every 5 minutes. 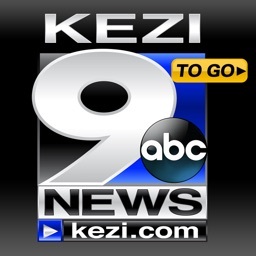 *Special applications coming very soon!